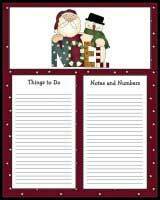 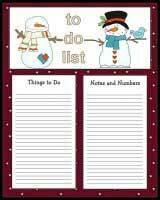 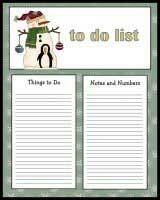 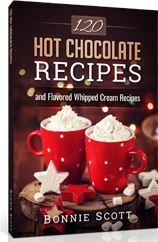 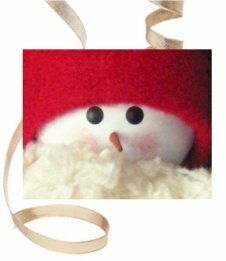 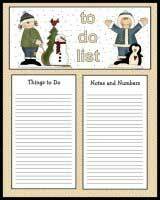 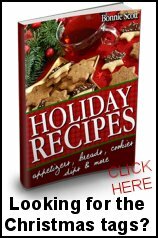 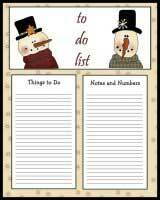 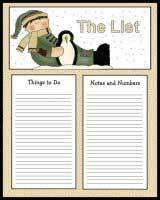 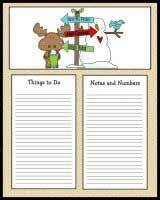 These to do lists are about 8 1/2-inches by 7-inches and all have winter and Christmas themes. 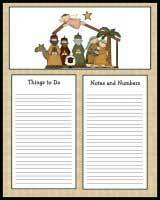 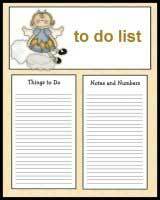 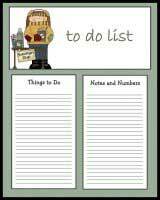 Print the to do list on paper or card stock for one time use. 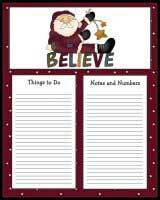 Or print the cute Christmas lists on card stock and laminate the list so it can be used over and over again. 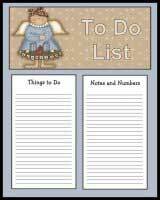 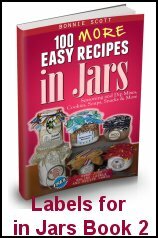 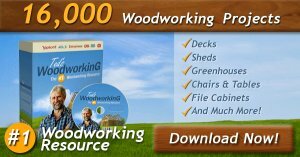 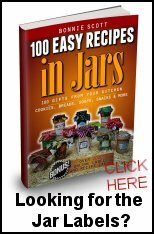 It can also be printed on magnetic paper and laminated to use as a wipe-off list.